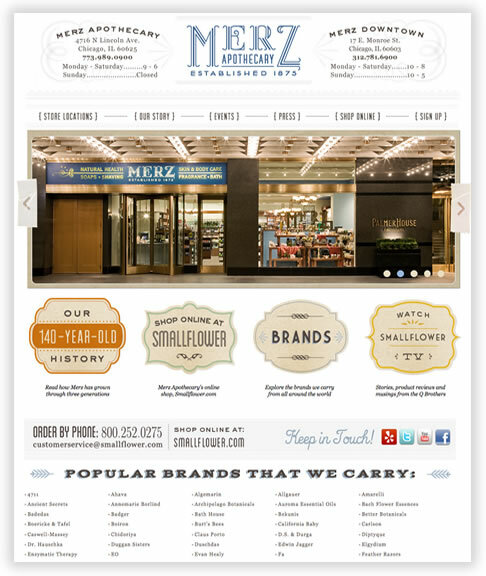 Swartwerk Media Design specializes in custom WordPress themes, custom database solutions and customized shopping carts. We collaborate with every client, listening closely to create flexible and usable online solutions for each client's needs. We care deeply about the quality of our work. We code everything by hand. As a result, our websites load quicker, are more stable, cross-browser compatible, and offer better backward compatibility. We look at every project from a strategic point of view, from design and coding, to search engine optimization, to the marketing and promotion of a site after it launches. For nearly two decades, Swartwerk Media Design has specialized in PHP and MySQL development, which we’ve used to build custom database-driven solutions for hundreds of clients. 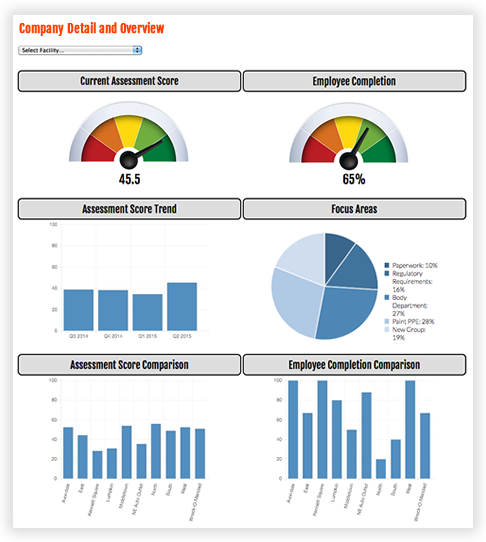 We help businesses that don’t have the budget for large-scale enterprise software, yet find that third-party software is not adaptable enough for their specific industry objectives. We have a history of successfully launching handcrafted database solutions that meet targeted business needs. Since WordPress made its debut in 2003, Swartwerk Media Design has worked with this publishing platform on a variety of levels. 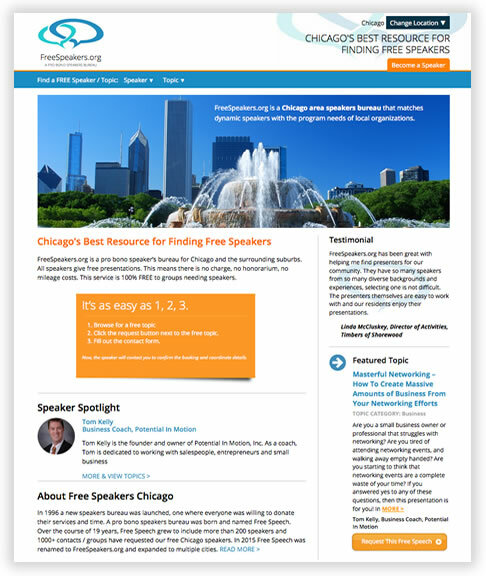 Early on, we produced personalized blogs for clients. As WordPress expanded into a broader content platform, we began to use it to build custom themes and content management systems (CMS) for clients. Today, we continue to provide all of these services, plus we use WordPress to engineer full-blown applications. 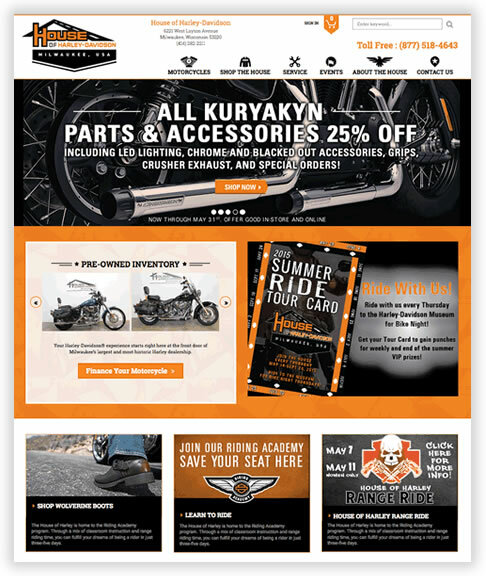 Swartwerk Media Design has hand-built a number of custom online shopping carts for clients from the ground up using PHP & MySQL. Swartwerk Media Design choose to start working with X-Cart when it entered the market because of its feature rich foundation and flexibility. We deliver customized implementations of this e-commerce platform with design that matches your brand with enhanced custom features tailored to your business needs. WordPress offers you the access and flexibility of updating your website content and graphics yourself. 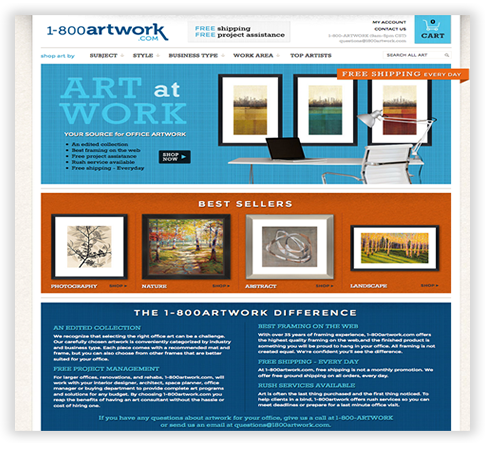 Swartwerk Media Design hand codes each custom WordPress theme to the specifications of the website design. 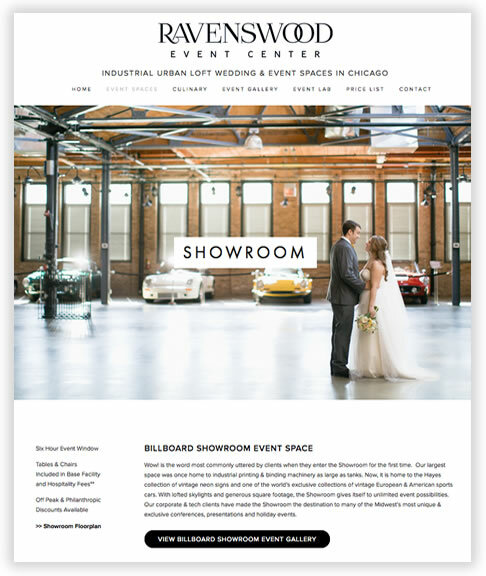 Swartwerk Media Design uses custom post types, custom meta boxes, custom fields, theme options, and additional WordPress text editors if needed. Web database applications are ideal when you are trying to organize, manage, modify and track large amounts of data. You could be cataloging art, communicating with club members and emailing them birthday coupons, or simply storing thousands of multilingual product specifications. All of the web database applications that Swartwerk Media Design develops are hand-coded, scripted, and programmed. Whether you are looking for a third-party shopping cart, a custom shopping cart, or simply an integrated PayPal solution, Swartwerk Media Design can assist you. Swartwerk Media Design has customized third-party shopping carts and developed quite a few shopping carts from scratch to meet the needs of various clients. Swartwerk Media Design is committed to giving back to its community. For more than a decade Swartwerk Media Design has worked with many non-profit organizations and charities at a discounted rate. If you are a non-profit or charity please contact us to learn about our Giving Back Discount. 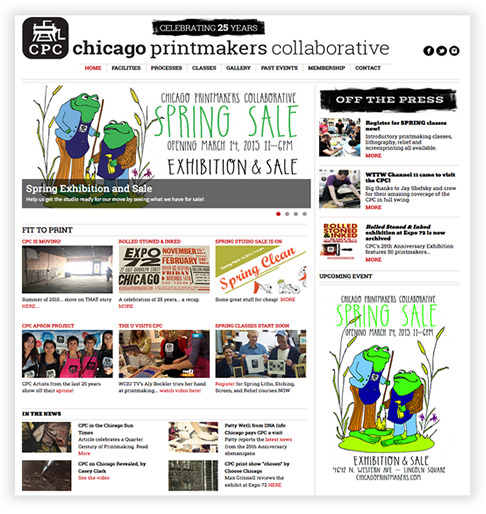 View some of the many non-profit organizations and charities we have worked with in the past. Here are some of the organizations we have worked with in the past. Below is some of our most recent work. 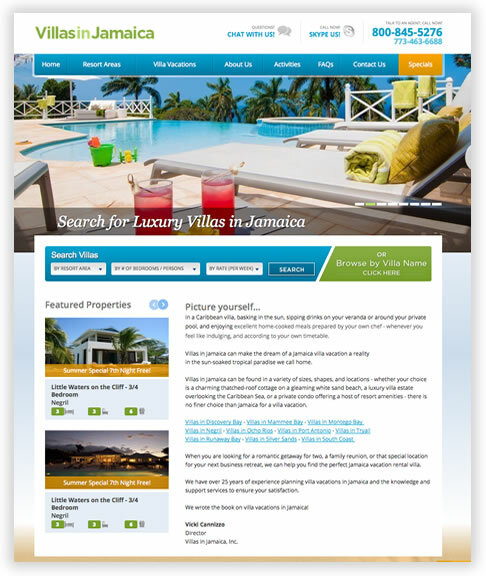 A hand-coded fully custom WordPress theme, a SquareSpace template that was customized in Developer Mode and a vacation website design that was customized and implemented in a third-party reservation engine. 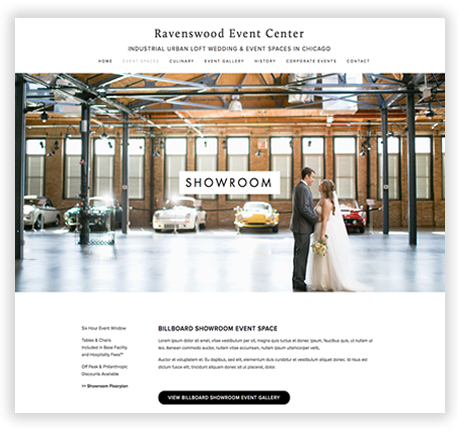 This custom SquareSpace template was created for Ravenswood Event Center in Chicago who specialize in unique urban spaces for weddings and corporate events. 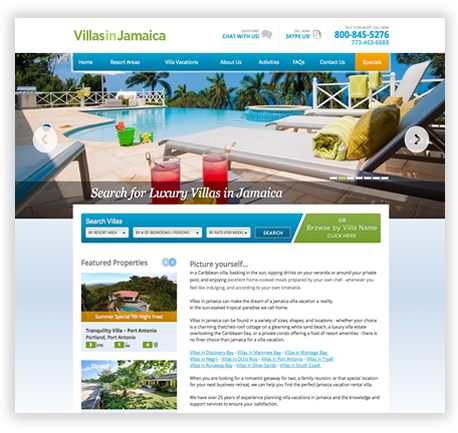 Swartwerk Media Design, Inc. art directed and consulted on new enhanced features and search engine optimzation on this booking engine for Villas in Jamaica. 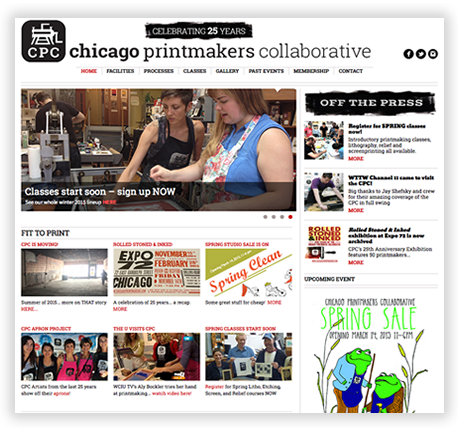 This custom WordPress theme was built for Chicago Printmakers Collaborative a print studio that offers classes and studio space on the Northside of Chicago.